Offers will be looked at 1:00 pm 10/17.Don't wait! Make this your new home. Open flowing floor plan, spacious living & dining rooms. Classic natural wood built-in buffet & china cabinets. Large kitchen area with eating area. Interior is freshly painted. New boiler, newer windows. 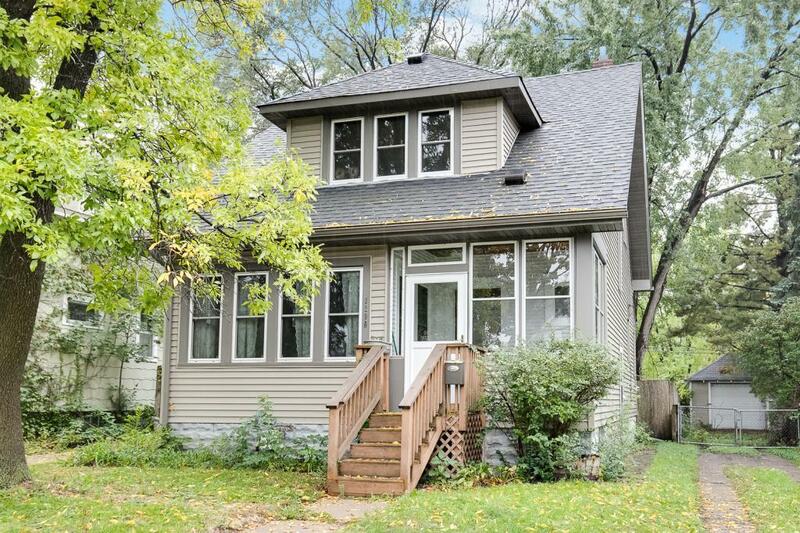 Great location and neighborhood close to colleges & University of MN. Just blocks away from light rail, public transportation, parks, shops and coffee house. Close to both downtown St. Paul & Minneapolis. Move in ready.